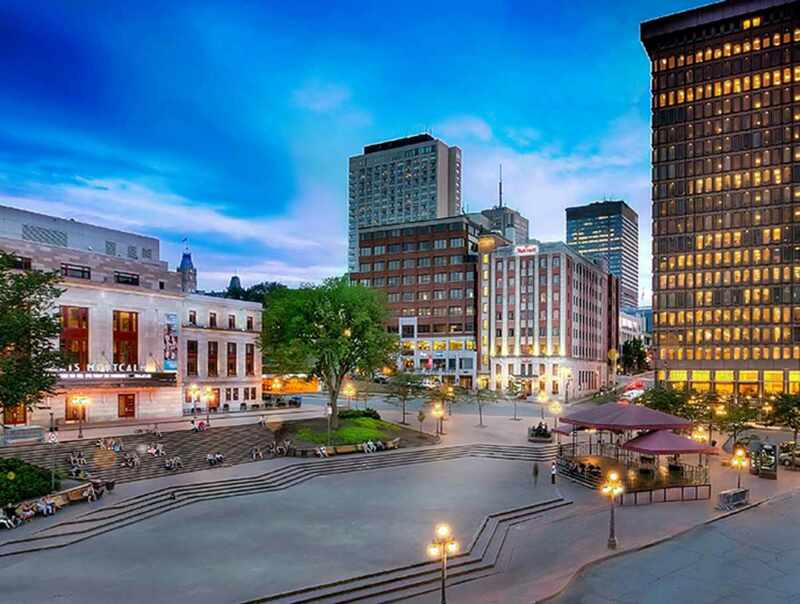 Québec City Marriott Downtown offers business travellers and vacationers an elegant, sophisticated spot from which to explore the Old Quebec. 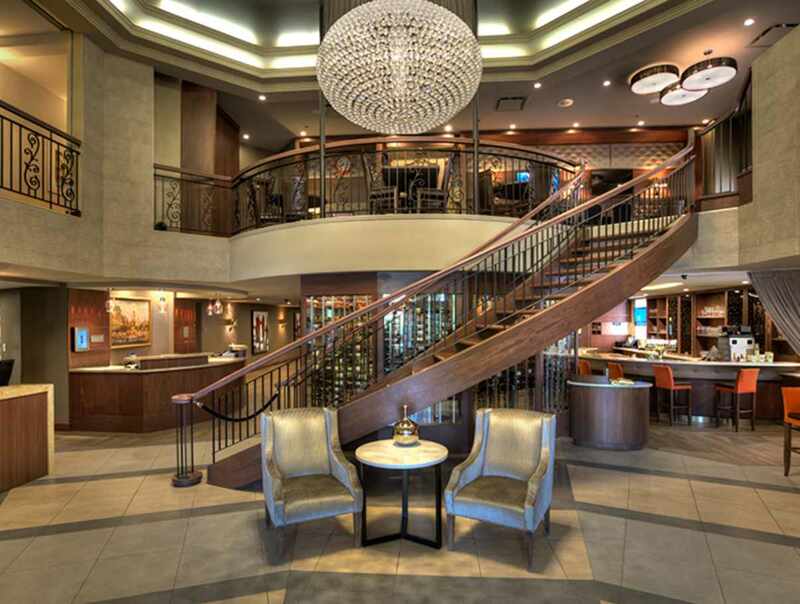 Conveniently located near the City Convention Centre, our upscale hotel offers spacious rooms and thoughtful amenities. 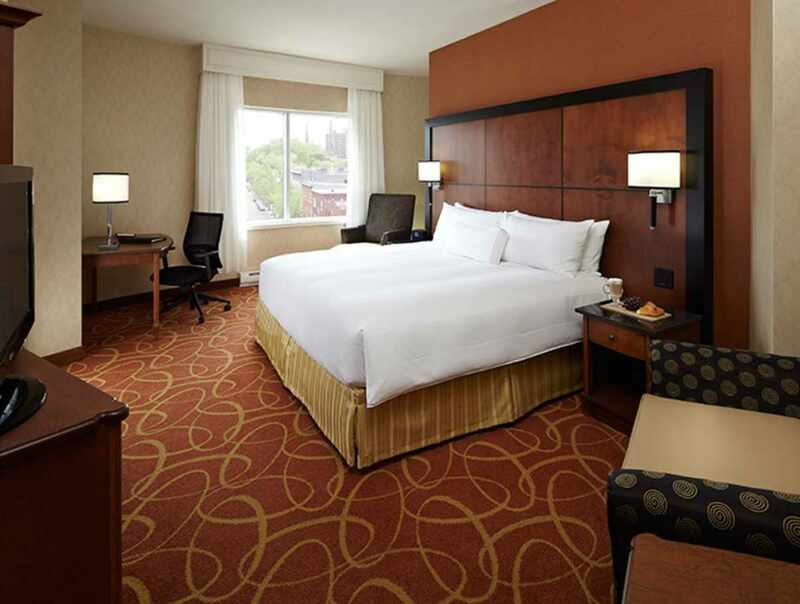 Get a good night's sleep inspired by our luxury bedding, then have breakfast in our on-site restaurant, Que Sera Sera. 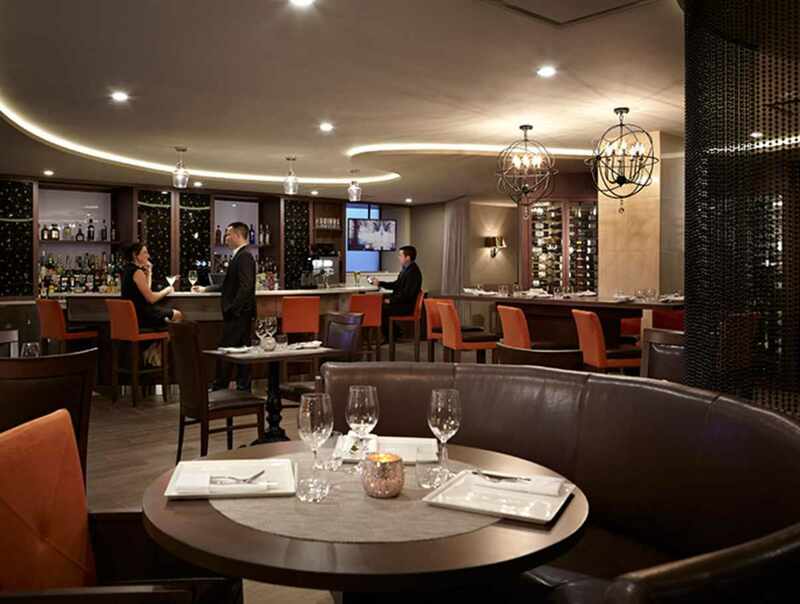 If you're hosting a meeting, reserve one of our six event spaces. 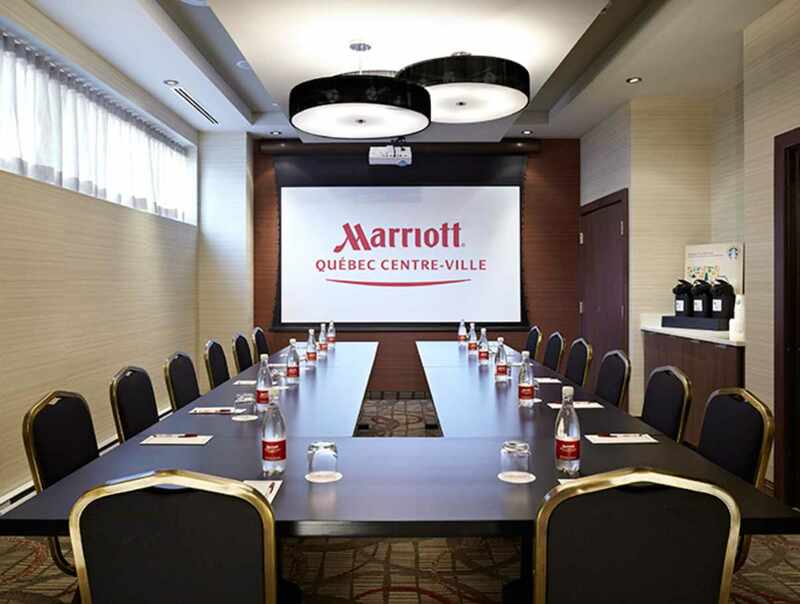 Begin making marvellous memories when you book your stay at Québec City Marriott Downtown.